Most home cooks are aware that adding a smattering of fresh herbs to their dishes is an easy (and fairly cheap) way to elevate them to new, flavorful heights, but too few of them employ the power of the fried fresh herb. 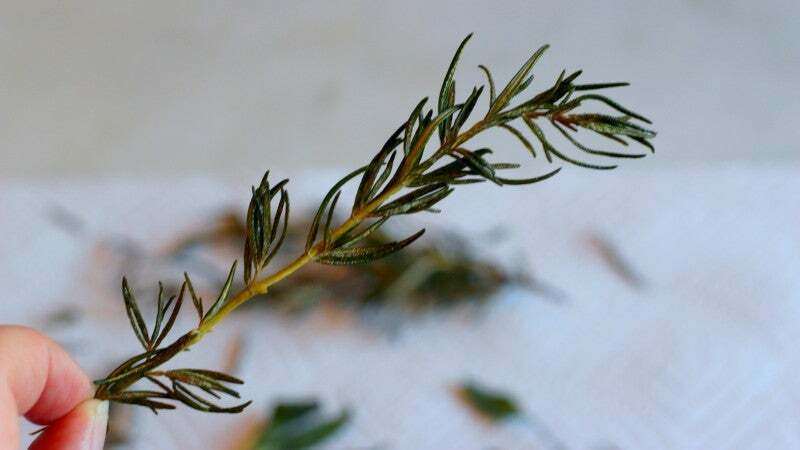 Now, not all herbs take well to frying — you'll want to fry sturdy guys like rosemary, sage, a parsley — but the ones that do really do. Besides crisping up in a delightful way — and crispness is always welcome — any aggressive, raw character the herb may have is tempered. 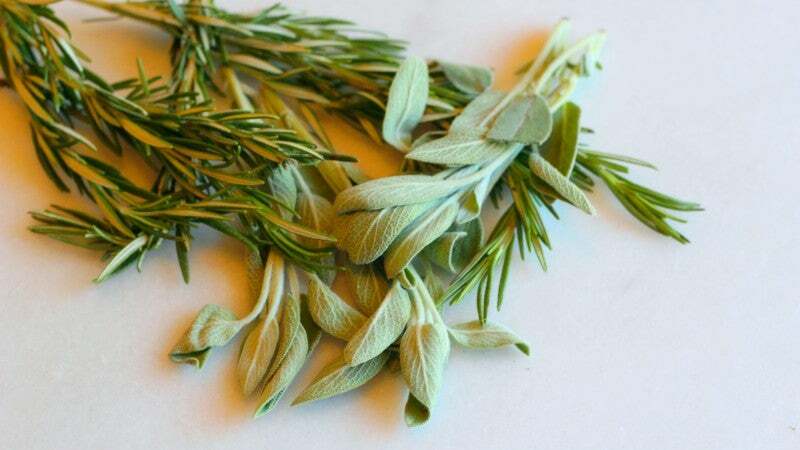 Parsley gets a little less grassy, rosemary's pine-y character is quieted, and sage becomes slightly less pungent. Once fried, these crunchy little leaves can be sprinkled on a variety of food groups to add texture, flavour, and depth. 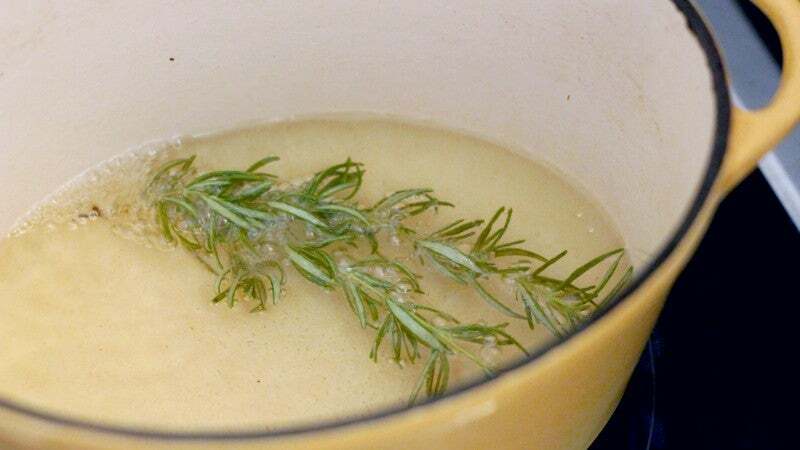 Crispy sage makes a great topping for a creamy, gourd-based soup. Fried parsley is fun with grilled or pan-seared fish. Crispy rosemary loves any and all potatoes. All three could, and should, be added to fried chicken. 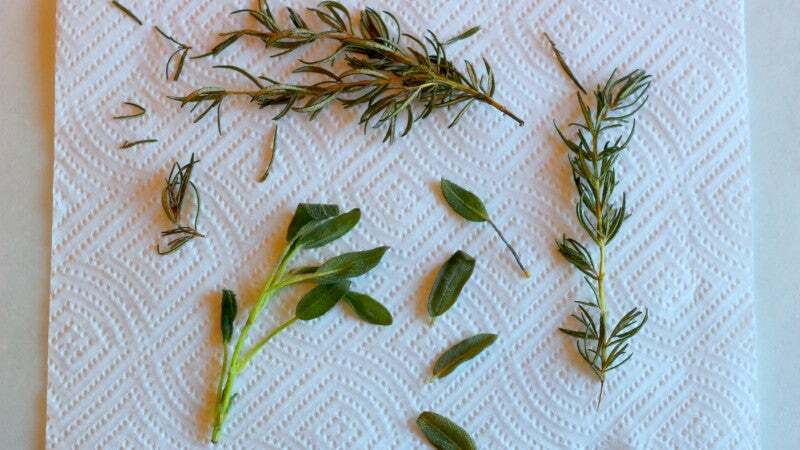 Herbs are also one of the easiest foods to fry you'll ever encounter. Not only do they need very little oil, but they are one of the few fried foods that make your kitchen smell better, not worse. Simply add about an inch of frying oil (something with high smoke point) to your favourite frying vessel and bring it to a temperature of 375℉. Next, working in batches, place your clean, very dry herbs in the oil for 30 seconds or so, until they stop sizzling and have taken on just a hint of colour. Remove them with small tongs or a spider, and place them on paper towels to dry, hitting them with a good bit of salt while they're still warm. You will get the best results with hard herbs by blanching and refreshing them first, also makes the colour a lot brighter afterwards.